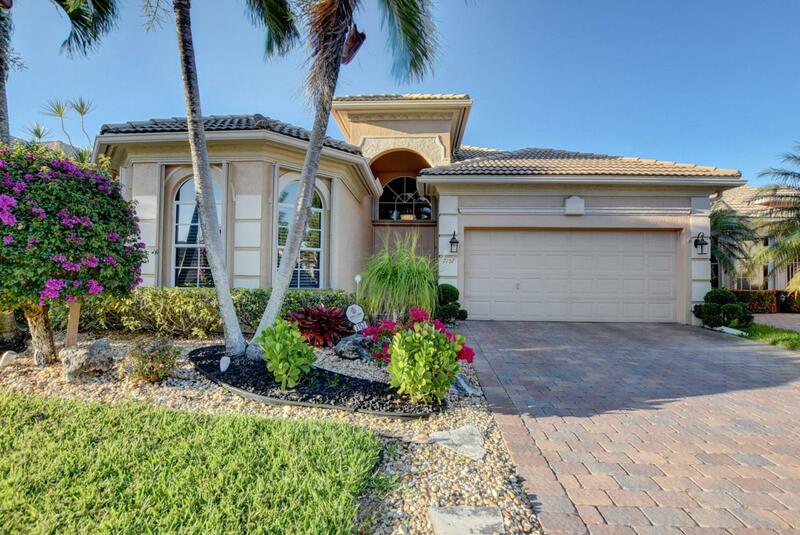 ABSOLUTELY STUNNING AWARD WINNING MILANO 3BR/2.5BA/2CG LAKE FRONT HOME OFFERS HIGHLY DESIRED N/S EXPOSURE & IS EQUIPPED WITH A BUILT-IN WHOLE HOUSE GENERATOR, NEWER GAS HOT WATER HEATER, ACCORDION HURRICANE SHUTTERS, EN-SUITE WITH FULL BATH IN 2ND BEDROOM, UPDATED APPLIANCES & UPDATED KITCHEN CABINETS W/BUILT-IN PANTRY, GRANITE COUNTERS, UNDERCOUNTER LIGHTING, GAS DRYER, WOOD DOORS THROUGHOUT & SO MUCH MORE! BRING YOUR FUSSIEST BUYER. 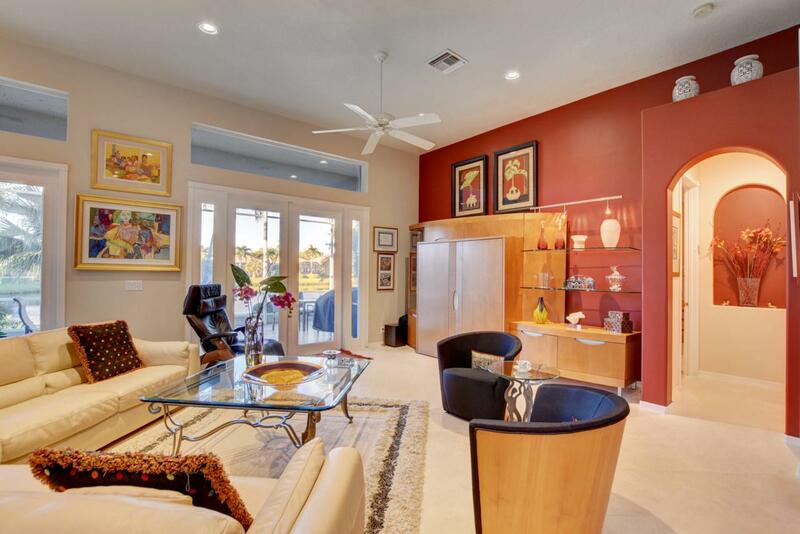 THIS HOME WILL NOT LAST LONG!NO CARPET IN THIS HOME. LAMINATE & TILE FLOORS IN ALL 3 BEDROOMS, CUSTOM FITTED WALK IN CLOSETS, DESIGNER WINDOW TREATMENTS INCLUDING PLANTATION SHUTTERS, FRENCH DOORS TO BACK PATIO, UPGRADED FANS & FIXTURES, 2018 NEW WASHER & DRYER, NEWER 2 YEAR NEW A/C SYSTEM, ROUND CORNER BEAD, MARBLE LEDGES, FRAMED MIRROR TO CEILING IN BATH, SELLER EXTENDED THIRD BEDROOM 2 FEET PLUS WALL TO WALL CUSTOM BUILT-IN DESK, SPLASH SINK, LAUNDRY ROOM W/CABINETS FOR STORAGE, UPGRADED SECURITY SYSTEM WITH MOTION DECTECTORS, CUSTOM FRAMED DINING ROOM MIRROR, NEWER CABINETS IN MASTER BATH AND SO MUCH MORE! SELLER BELIEVES THERE IS A GAS PIPE THAT GOES TO STOVE SHOULD A BUYER WANT TO CONVERT TO GAS STOVE. COME TO MIZNER FALLS WHERE YOU WILL FIND PICKLE BALL, BOCCE BALL, CLUBS & PARTIES GALORE, GYM, CRAFT ROOMS, DINING HALL, LIBRARY, BILLIARDS, HUGE POOL WITH SPA, SHOWERS & THE WORKS! 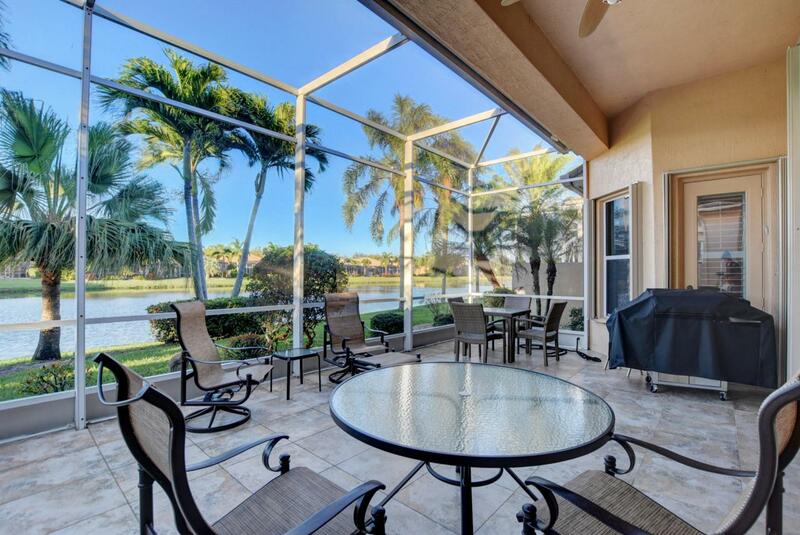 CLOSE TO FLORIDA TURNPIKE, SHOPPING & RESTAURANTS GALORE. 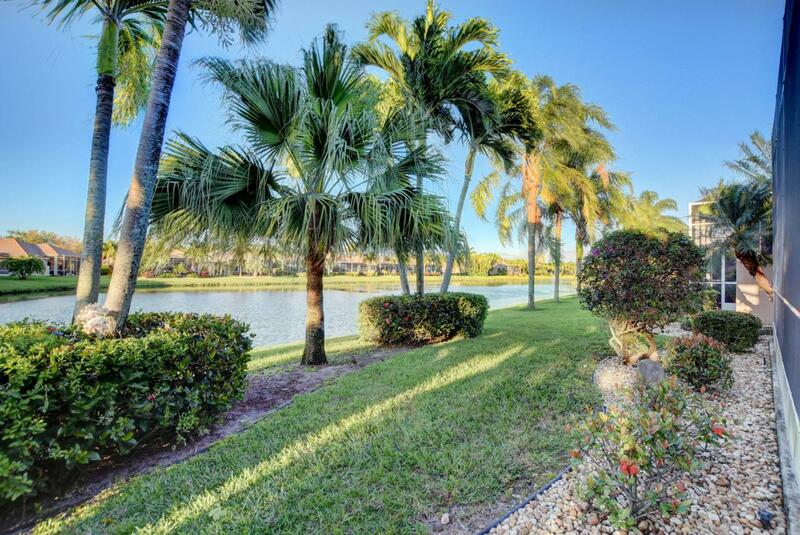 COME LIVE THE DREAM WITHOUT PAYING COUNTRY CLUB FEES. SMALL PETS WELCOME.